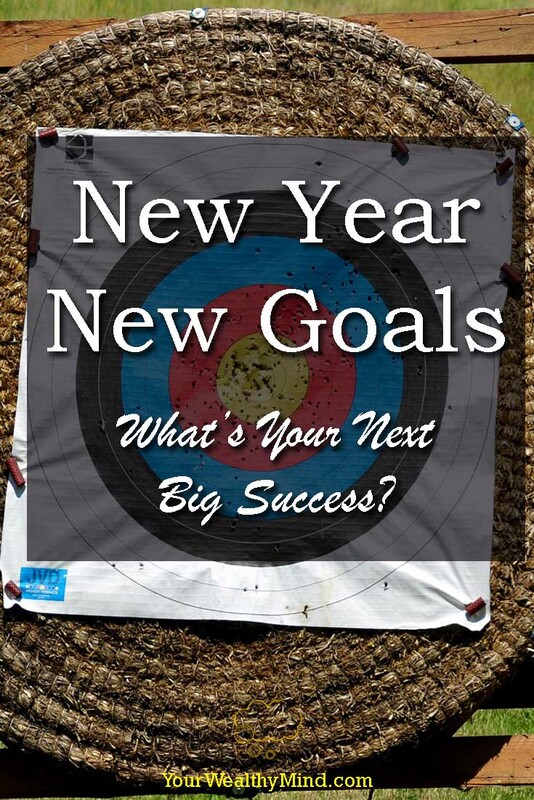 Home » New Year, New Goals: What’s Your Next Big Success? Before you can accomplish something, you have to DECIDE to do it. You can’t build a mansion if you don’t make the decision to actually build one, and you can’t travel to somewhere good if you don’t know where exactly do you want to go. Let’s start the year right by thinking of all the things we actually want to accomplish and then work on the most important ones. Do you want to advance in your workplace or leave the company and work somewhere else? Plan for your next big work project, or update your resume for your next career move. Do you want to start a business? Read more about entrepreneurship and refine your business idea or make a business plan and see how you can make it work. Do you want to improve your relationships with your friends and family or, if you’re still single, maybe get a boyfriend or girlfriend? Spend more quality time with them and start new hobbies where you get to meet new people. Do you want to learn how to invest for your future and learn how to insure your family against emergencies? Do you want to expand your existing business(es)? Do you want to travel to better and more beautiful places this year? You have to know what you want, and THEN you start planning and working towards them. One of the most valuable time management and productivity tools I’ve ever come across is the Eisenhower matrix. Everything we do can be classified according to how urgent and how important they are. The lesson there is that aside from minimizing the time we spend on unimportant tasks (mindless entertainment, worthless “urgent” phone calls and emails), we must also learn to prioritize the things that are very important but are not urgent. Those are the things we tend to procrastinate on until the deadline hits and the problem grows. What are some examples of those? Saving for your children’s tuition payments. Taking care of your health (imagine paying for heart surgery because you never bothered to learn how to exercise and eat healthy food). Insuring yourself against job loss, injuries, accidents, and more. Pregnancies, childbirth, and the other responsibilities of parenthood. Learning new skills that can advance your career. Networking with clients and potential business partners. Large bills you need to pay annually or quarterly. What possible challenges and responsibilities will you need to take care of? How will you start preparing for them now? In my case, aside from future goals like starting families and buying my own home, in the coming year I’ll need to pay for annual web hosting, premium plugins like Yoast SEO, and other miscellaneous expenses. I’ll also need to prepare for an out of town physical fitness training in March, and I’ll also need to prepare a lot of money for an upcoming event in June. You likely have similar responsibilities you need to take care of in the near future. List them down now and prepare for them as soon as you can. When you do your homework early, you’ll not only avoid a lot of stress and headaches, you’ll also free yourself up to do other things you previously had no time for. It’s said that your thoughts become your actions, your actions become habits, and your habits become your destiny. A gambling and debt habit can lead to a future of financial ruin. 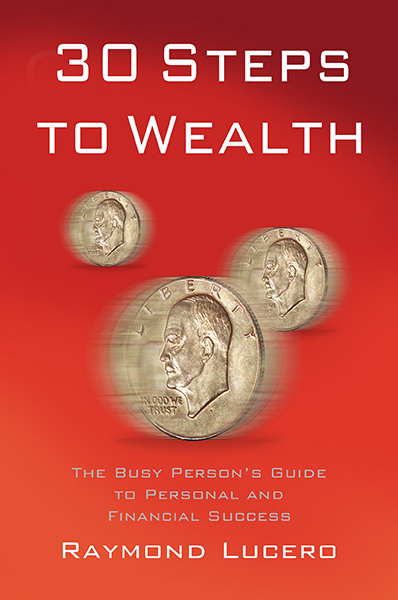 A habit of saving and investing while spending money wisely can lead to a life of financial freedom and abundance. A habit of eating unhealthy food can curse you with preventable chronic illnesses and expensive medical bills. A healthy eating and exercise habit can lead to a life of good health and enjoyment. The habits you develop will shape a large part of your destiny. You have to actively try to develop good habits if you want to do well in the future. What new habits do you plan on starting this new year? In my case, I’ll add a bit of Taichi to my morning exercise routine, use different techniques to my blog writing (leads, inverted pyramid information format, call-to-actions, etc. ), and vary my website management habits during my workweek. I’ll also actively remind myself to look for more “kaizen” and growth hacking opportunities for this website and experiment with them more over time. Now, most of us think new year’s resolutions are always bound to fail. They don’t have to be. Just treat that new good habit like any other new thing you learned last year. Do something new and keep doing it for a whole month. By then, you’ll do it automatically, like brushing your teeth or taking a shower every morning. Think about this now. A new good habit can drastically improve your life over the next year or so. What new habit will you start this year? Want some ideas? Start by reading these articles here! Returning the visit from PAC (Power Affiliate Club) / VCB. This year I am taking planning seriously! Doing it quarterly in fact so I can see where I’m going and tracking success along the way. Thank you for visiting us!